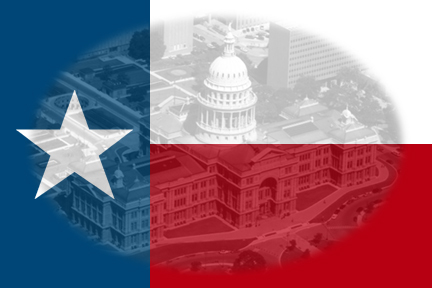 Texas Lawyers Practice Areas on TexasLawyers.com Legal Directory of Texas Law Firms: Texas Lawyers.com is an attorney directory for Texas including Dallas lawyers, Houston attorneys, Austin asbeston attorneys, San Antonio accident lawyers, El Paso american lawyers, Corpus Christi injury lawyers,. Find an attorney for wrongful death, personal injury, truck accident, medical malpractice lawyer, real estate lawyer, trial lawyer, mesothelioma assbestos, class action, trial, wrongful termination, malpractice, negligence, nursing home negligence, and find an accident attorney anywhere in Texas." Though many people think that all lawyers handle similar types of cases, the complexity of today's society has forced many attorneys to learn a niche and practice in a particular area. As such, the days of the general practice attorney that handles all types of cases are pretty much gone. Above are some general practice areas. If you do not see something that relates to your questions, please e-mail Texaslawyers.com.